Casinos and gaming facilities have some of the strictest security of any type of organization. This must further conform to rigid compliance regulations to ensure that operations are valid and both patrons and employees are protected. Among these, the procedures for collecting money and chips from drop boxes have some of the most stringent rules covering virtually every step in their processing, to help ensure that theft and fraud do not occur. While regulations vary among regions, in many locations three signatures are required to sign out the important keys to machines, tables, boxes, and counting rooms which are required to perform a drop. Not only do these keys protect the above areas, but also their controlled usage can help to ensure that each procedure is followed accurately and securely. Protecting the keys themselves, and making sure that they cannot be stolen, copied, or secreted away by unauthorized persons is therefore of paramount importance. 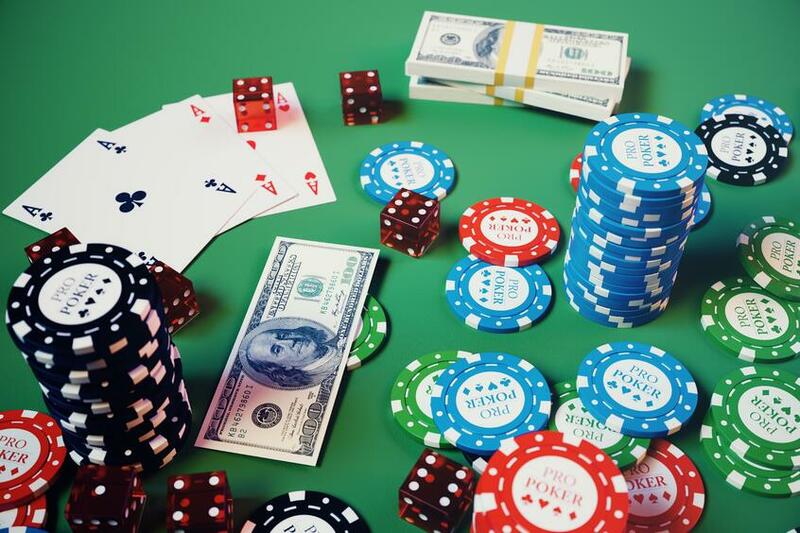 In addition, it’s necessary for casinos to provide a range of documentation to state, local, federal, or tribal gaming agencies in order to prove compliance. Because of their ability to generate these reports documenting correct usage, electronic key control systems provide even more value and utility to gaming businesses. A key management system in place through a casino automates the process of ensuring that keys for drop boxes and counting rooms can only be removed and returned when the necessary three valid authorizations are provided. Those keys that are not permitted to be out at the same time as drop keys cannot be removed from the cabinet until the drop keys are replaced. For certain authorized situations, a user can be granted their keys immediately if the system recognizes that the user does not currently have their keys out. The cabinet doors will not open without verification that the user has permission for the specific key requested, providing a double layer of security during drops. Alerts can be sent to the mobile phones or emails of security personnel and managers should an attempt be made to access an unauthorized key or if a key is overdue to be returned. Proving compliance and remaining compliant can be difficult tasks for a casino. Many gaming regulations require notation of key access—when a key was removed and by whom, and that drop procedure was properly followed. Key control software can be set up to generate many kinds of reports, including those required for compliance audits. These reports can be automatically generated and sent to the appropriate personnel for review, or manually requested from within the system at any time. Should an unscheduled drop occur, an auditor will require notation as to what occurred and what procedures were followed. The notes feature on the key control system makes it easy to denote unscheduled drops within the system and make them simple to audit. In addition, the robust security of the key control system reduces the possibility of falling out of compliance. A drop count is a delicate process, requiring a great deal of security that is highly regulated. Key control to keep the important drop box and counting room keys secure, only allow access to the proper number of authorized users, and easily create compliance reports can greatly streamline the drop process while making compliance simpler and increasing overall security for the casino.